Known as the perfume capital of the world, Grasse has grown in desirability over the last couple of years. Now another new financing project will make additional improvements to the town, further increasing the value of property in the area. The ongoing regeneration project in Grasse is called Espace Martelly. It is expected to last until 2021 and so far it has renewed and modernised many sections of the town centre. Its success so far is evident, with Grasse celebrating the reopening of its casino in the town centre and relaunching its theatre, which has undergone a total facelift. By the end of 2019, work on a five-screen cinema, new homes and parking spaces will be completed, and by 2021 the town will also include a new four-star hotel and shops, modern offices and beautiful public gardens. 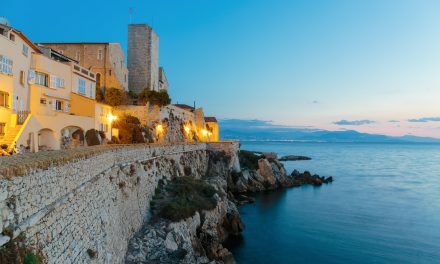 House prices have traditionally been 25% lower than in neighbouring, more glitzy areas of the Côte d’Azur such as Cannes, Antibes and Nice, but they are rising now as interest increases in the town and the improved facilities. 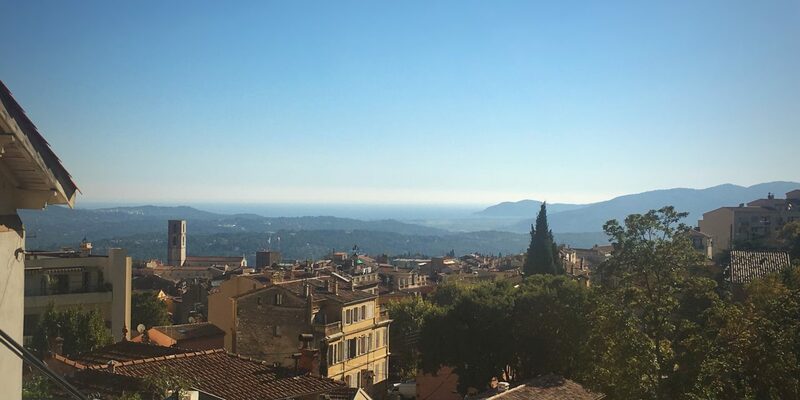 Grasse has been overlooked in the past in favour of its more glamorous neighbours but at just half-an-hour drive inland from the Croisette, a home here offers a tranquil yet sophisticated alternative to the more famous coastal resorts, especially during the busy summer season. The new financial award comes by way of a government scheme known as “Action Coeur de Ville”. It will see a fund of over €5 billion will be injected into 222 mid-size towns across France over the next five years. The ambition for the town is driven by the young and dynamic mayor of Grasse Jerome Viaud. He recently revealed that Grasse was developing the idea of creating a university campus in the town that would host several prestigious university courses from September. A goal that will further put Grasse on the map and encourage students and families into the area. 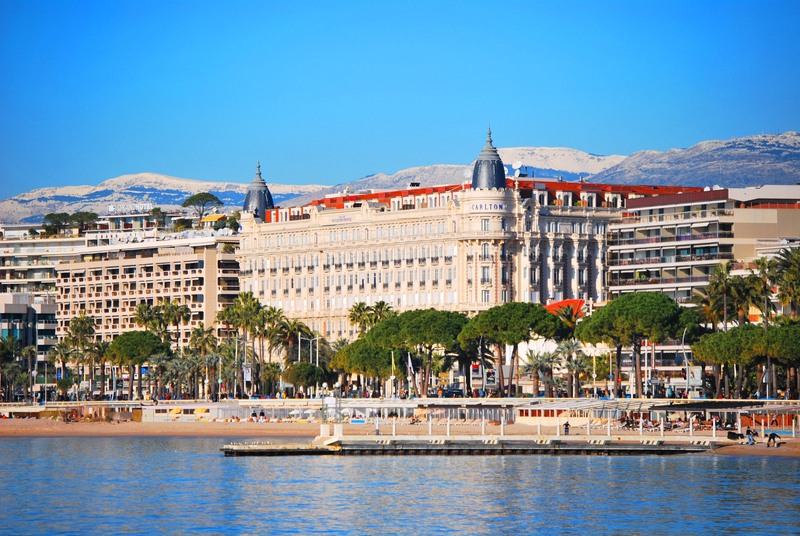 Having lived on the Riviera for many years, in April 2016 Tim bought a five-bedroom property in Grasse, proving Home Hunts’ conviction that Grasse is currently one of the best locations for property investment on the French Riviera. 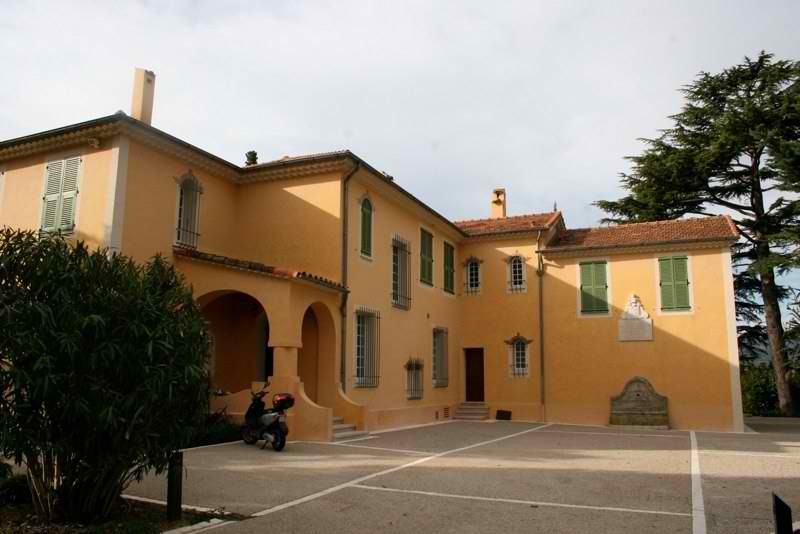 This magnificent four-bedroom home (HH-12382451), near Grasse in Saint-Antoine, is on the market for €995,000. 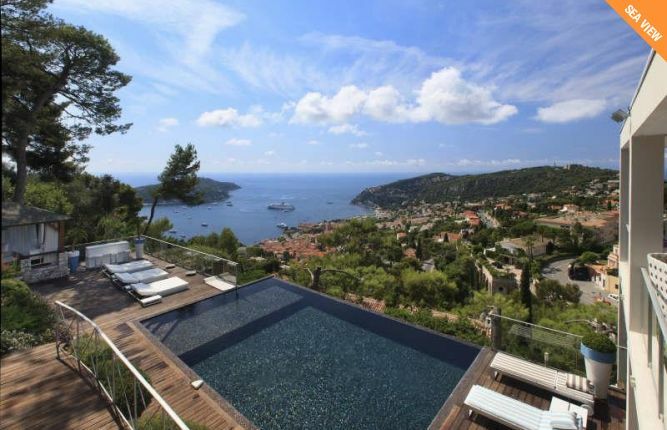 It is a good example of just how much more you can get for your money in the Grasse area. It has abundant outdoor features, from the mature landscaped Italian-style garden, to the sweeping terraces and azure-blue swimming pool. Moving inside, the stunning cathedral ceiling, stylish décor and light-filled rooms make this property a dream home from the inside out. This property would have a far higher price tag in resorts like Cannes or Antibes and it must be seen quickly as it won’t stay on the market for long.